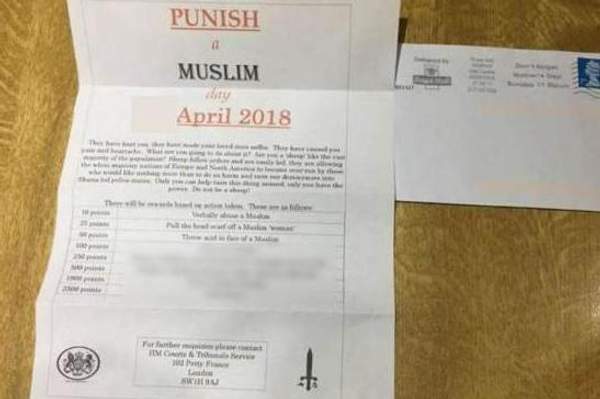 Muslims have been advised to “unite” and “carry on as normal” after vile letters were sent encouraging a “Punish a Muslim Day” to take place this week. 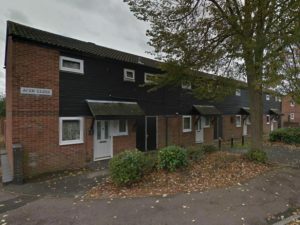 Police said that they had received “no credible information” that hate crimes would take place but added officers remained on alert for potential incidents. 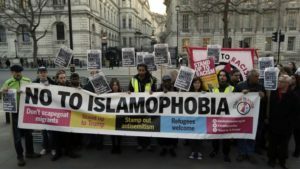 They sought to reassure communities ahead of April 3 named a national day of violence against Muslims in a malicious advert circulated in London and other UK cities. 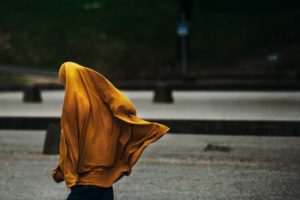 As the day approached Iman Atta, director of Tell Mama, an NGO that monitors anti-Muslim activity, told the Standard: “Given the fear in Muslim communities we’ve been working to see how communities can support each other on the day, should anything happen. 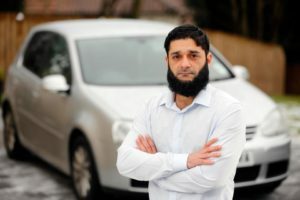 “We’ve put security bulletins with safety tips out through police forces but also through our own database.